Loan Officers – Want More Clients? We Do What We Do Best – Get You Customers. You Do What You Do Best – Get Them Great Mortgage Deals. 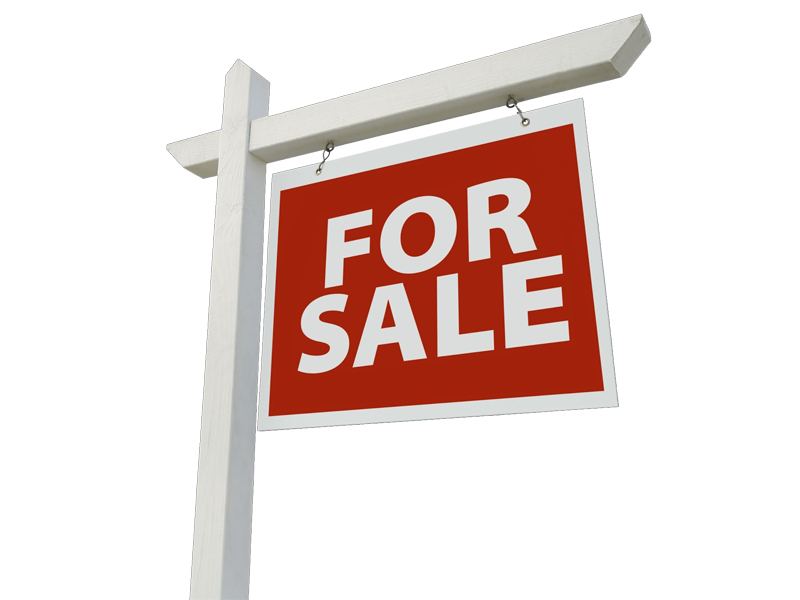 Do you spend your time chasing Realtors, buying them donuts in the hope they’ll share a few leads with you? Perhaps you use crummy Lending Tree leads. We help you take your business to the next level and add more new Applications per month to your pipeline. So no, this isn’t for the ‘Average Joe’ and these aren’t crummy ‘Shared Zillow Leads’ you buy online. Again, these aren’t just for any LO… these are Live, Exclusive and Qualified referrals who are ready to move forward. You’ll be the only one getting their info, at the exact moment they request your help. Have you wasted time and money on marketing (or marketing companies or agencies) that didn’t do squat? Do you need to bring in new customers NOW or LATER? Because we have a proven system that actually delivers results, our services are in high demand. If you are considering becoming a client, please click the button and schedule a time to talk. Spots are first come first served. We’re not talking about ‘Likes’ and ‘Fans’. Try to pay your bills with a ‘Like’. 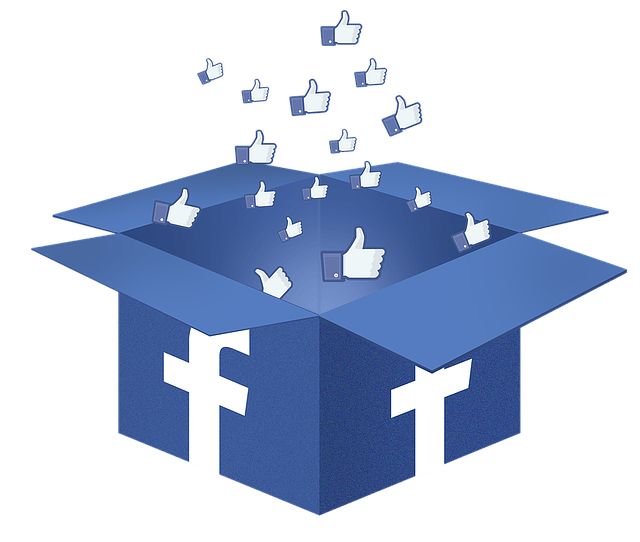 Real Facebook advertising is one of the best ways to get actual paying clients and customers today. We also track everything and can tie every lead and sale to marketing dollars spent, so you see exactly what your marketing dollars are doing. 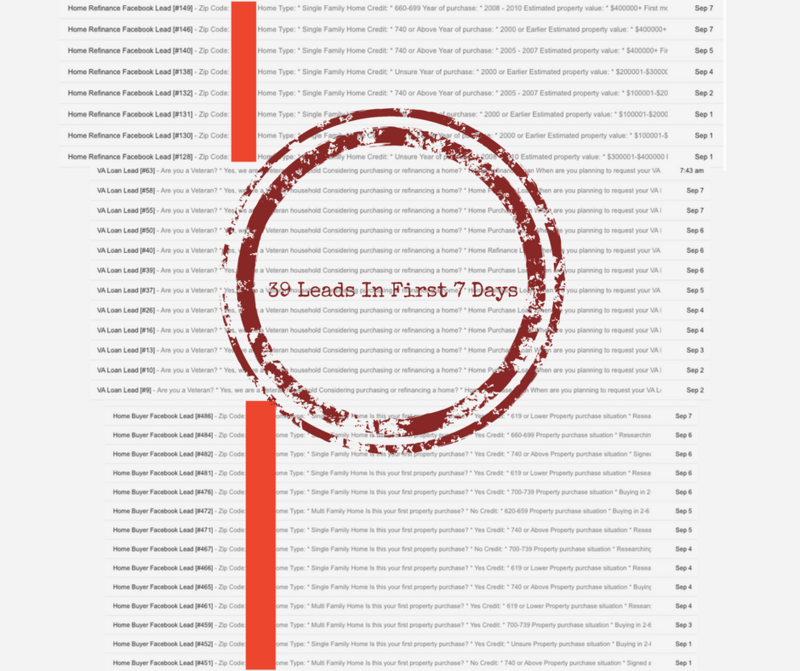 In most cases we are able to begin generating qualified leads for clients in the first 24 hours of a campaign. 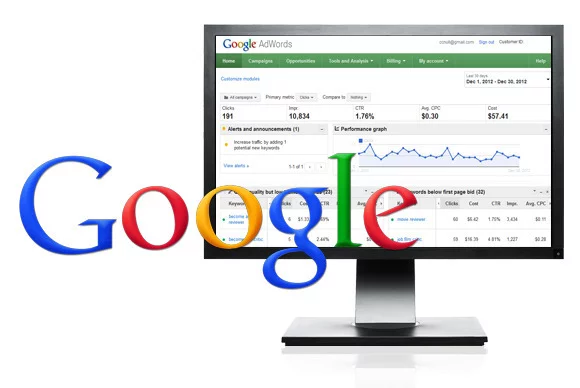 Pay Per Click (PPC) advertising is one of the most effective marketing methods, when done correctly. We keep current on PPC advertising strategies, and know how to use these strategies to generate leads quickly. Leads who are actively searching for your services, which makes them more likely to become your customer. Like Facebook Advertising, we can accurately track every dollar spent to measure your ROI. 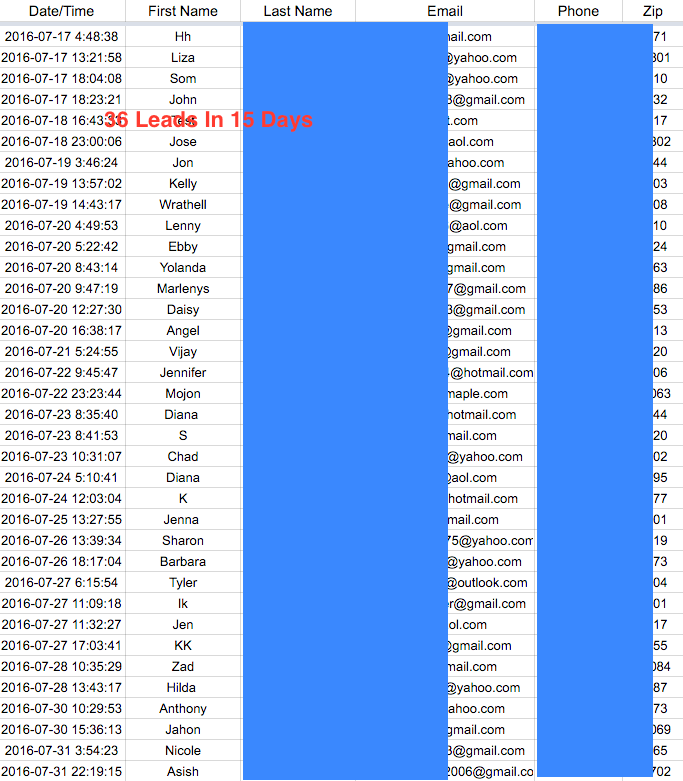 Once we launch a campaign, leads typically start coming in within 24 hours. No marketing source delivers a higher conversion rate than organic traffic from search engines. 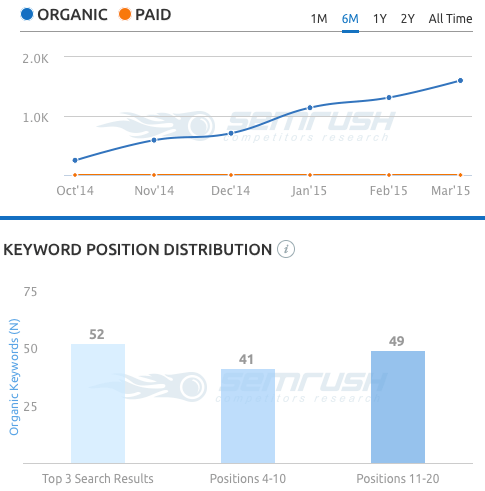 But make no mistake, while SEO is effective, it takes time for your site to work its way up in the organic rankings. You must be looking at the long game and expect significant results within 6 months, not sooner. While we have significantly increased website visitors in as little as 90 days, SEO is best utilized only when your business is currently generating consistent leads and sales through other paid strategies. We Get Your New Clients To Actually Call You! There’s no need to spend your days playing phone tag with potential clients trying your best to follow up with them but getting nowhere. 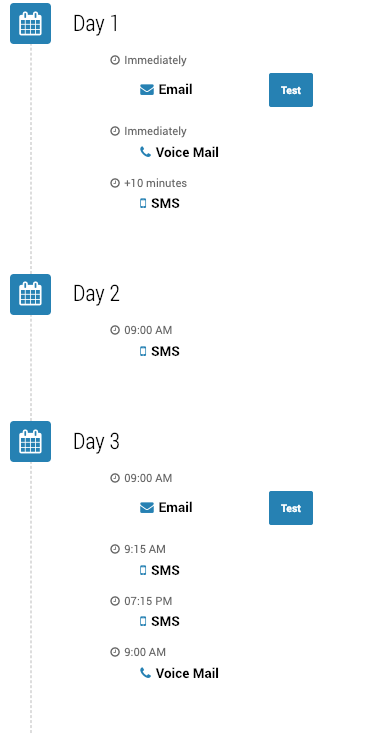 Our Engager Follow Up System does it for you. 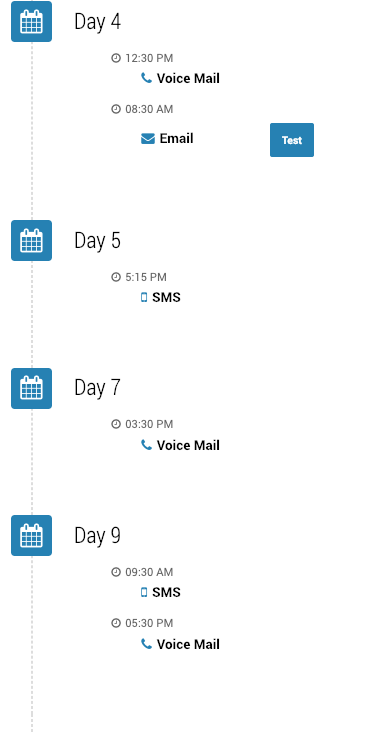 We use a series of scheduled voicemail drops (with your voice), SMS and emails to get your potential client to engage with you. Let them make the call and not have you running around after them. We use tried and tested scripts and schedules to optimize the workflow and make life easier for you allowing you to concentrate on the work in hand. Don’t just take our word for it. See what some of our clients are saying about us. I have been a client for over 2 years now. They are essentially the marketing division of my business. It’s way cheaper for me to use these guys than to hire my own staff and they’re the real deal. I own a range of businesses. IMT have been responsible for my overall marketing funnels such as PPC, Facebook ads, landing pages, follow-up systems and more. They know the right creative and copy to use, the targeting and all that other secret sauce that is necessary in this day and age. I trust them entirely. IMT have ensured by businesses have grown considerably. Just one campaign from them generated a 7X ROAS. I have referred a number of colleagues to IMT who remain happy clients to this day. What they do works. I recently worked with Alastair and his team from IMT on a Social Media Management and lead generation project. I was immediately impressed with his depth of knowledge when he undertook a full digital marketing strategy and provided cost effective recommendations to meet our budget without trying to do any kind of sleazy upsell. It was clear that he was only interested in adding value to me. The results are still coming in but so far we have been extremely happy and see significant ROI. 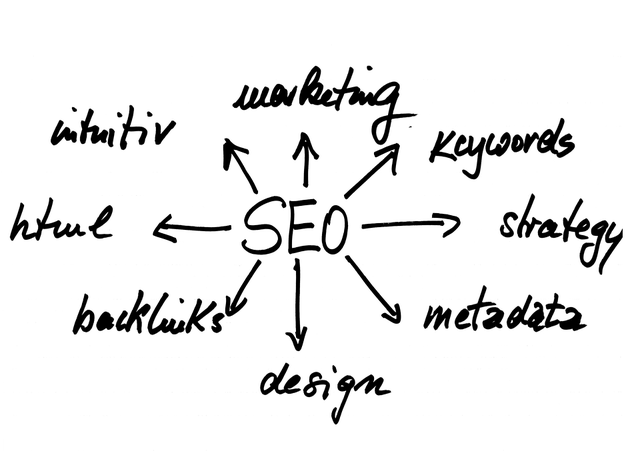 I will be adding his SEO service and Reputation Management to our business as we are now able to scale as a direct result of IMT’s work. I highly recommend IMT to anyone that needs Social Media Management or Digital Marketing. As a part of my business growth strategy I knew I needed to target localized traffic and use social media to engage and nurture my customers but I didn’t know the best place to start. IMT did. They was able to take a holistic view of my business and provide strategic recommendations within my budget to implement a digital marketing strategy using proven funnels to eliminate the risk to me. This then enabled me to continue running my business knowing that the digital strategy was in safe hands, my local social media traffic was growing organically and my customers were engaged. Overall, I am over the moon with the results.